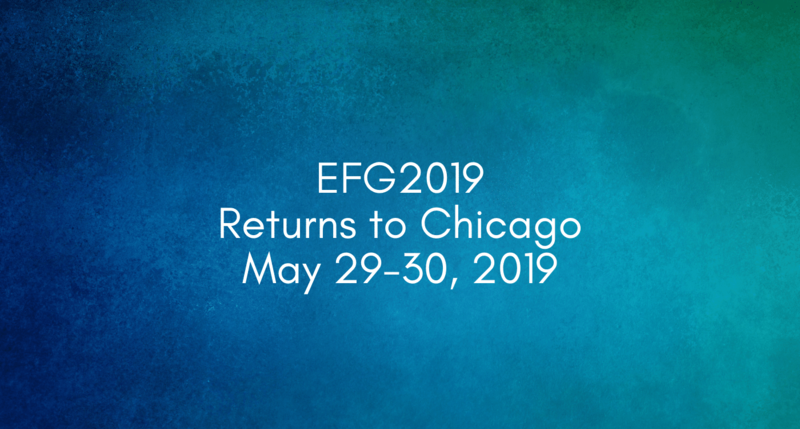 We’re beyond thrilled to share that the program for EFG2019 is now live – you can see it here. 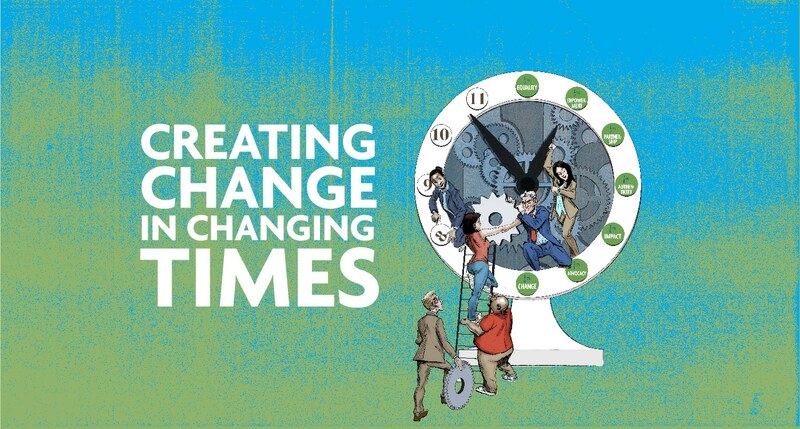 In addition to top brands like REI, Patagonia, Unilever, Ben & Jerry’s and SO MANY MORE, we have some fascinating sessions ranging from the neuroscience of diversity & inclusion to using behavioral economics to ‘nudge’ consumers to donate. With more social impact leaders being added by the day, you’ll want to check back often to ensure you’ve seen the latest. 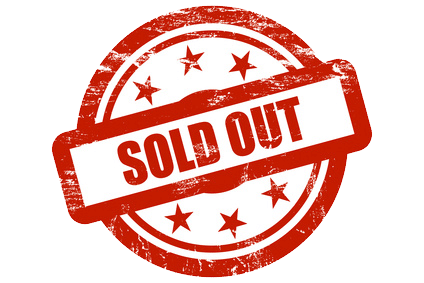 Last year’s event SOLD OUT, so be sure to secure your spot early this year (and if you register before March 15, you’ll get the Early Bird discount). This is the one time a year you can get away from the office, connect with other social impact professionals who’ve been where you are, better understand what the competition’s doing and get inspired to make an impact. This year’s Engage for Good conference sold out, so be sure to register early for next year’s event (and get the Early Bird price)! We’re thrilled to share that pre-registration is now open. If you work at the intersection of cause and commerce and are focused on helping business build a better world and the bottom line, Engage for Good is the place for you! Still not convinced? We guarantee you’ll love it! We’re so confident you’ll love the captivating conference program we’re developing for you when it comes out in January that we’re willing to offer you a special, money-back guarantee on your pre-registration. If you’re not fully satisfied when you see the agenda for the 2019 event in mid-January we’ll refund 100% of your registration fee, no questions asked. Of course, if you have any questions whatsoever, we’re here to answer them! Feel free to reach out directly at askus@engageforgood.com or call us at (914) 921-3914. 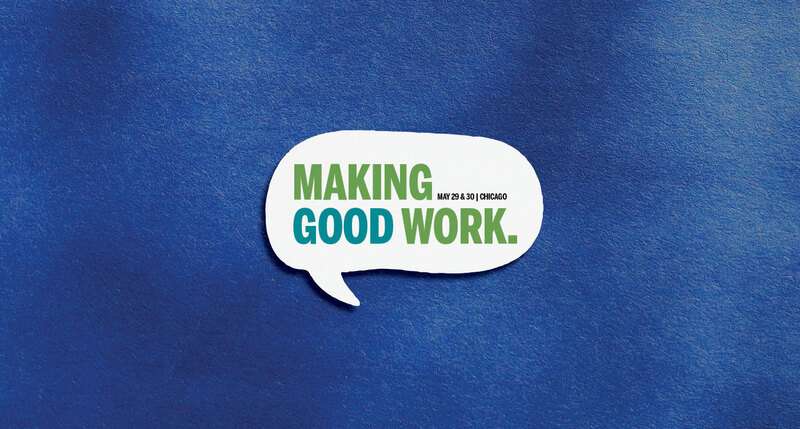 We are super excited to not only share the dates for next year’s Engage for Good event (May 29-30, 2019 – mark your calendars!) but also a brand new, larger location for Engage for Good at the Radisson Blu Aqua Hotel since the conference sold out in 2018 due to maxed out space. 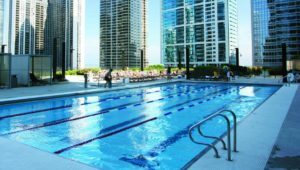 A New York Times hotel reviewer summed up the RadBlu by saying, “this gorgeous hotel offers a warm atmosphere, roomy accommodations and great amenities in an optimal location.” We couldn’t agree more! 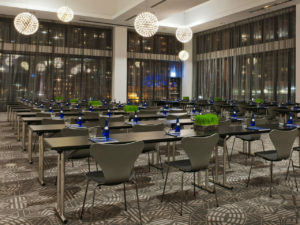 You’ll find all the information on how to book your room under the special conference block here. We couldn’t be more thrilled to host you at this luxury property in 2019 so SAVE THE DATE and submit your conference and travel budgets in time to secure your spot at Engage for Good 2019! Update: Pre-registration for Engage for Good is NOW OPEN so grab your spot now. For information on booking your hotel room at the Radisson Blu Aqua Hotel, follow this link. 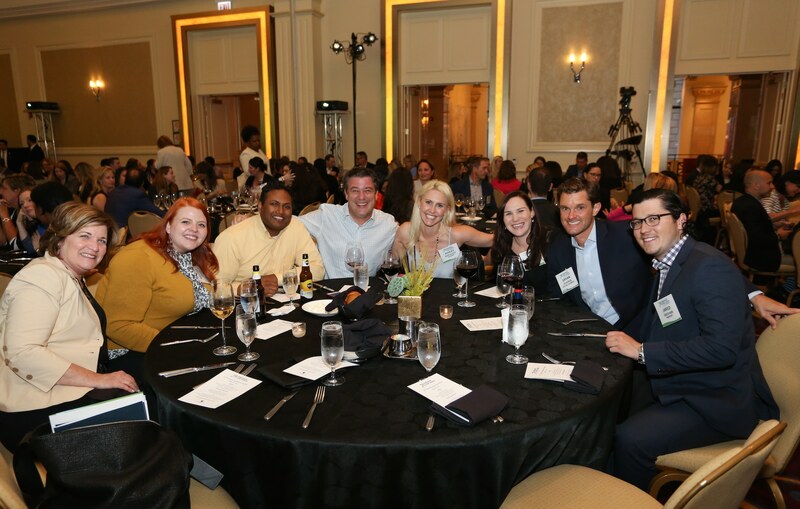 If your company or nonprofit organization wants to raise your profile, position your organization as an industry thought-leader or showcase your expertise, Engage for Good 2018 is the perfect place to do it! We’re developing sponsor packages now, so if this is of interest, reach out to ms@engageforgood.com to start a conversation. Packages range from basic exhibitor packages to custom activations, corporate supporters and nonprofit supporters. Best of all? We’ll customize something specifically for your organization and your objectives. Snowed In This Week? We’ve Got You Covered! Reports of snowpocolypse 2017 on the East Coast this week are serious business! We hope you stay warm, dry and cozy if snow is in your forecast. And, since many offices will be closed starting Tuesday, we’ve decided to extend the Early Bird Discount through this Friday, March 17th, to give you a chance to dig out and defrost. We do hope you can join us in May in Chicago – we can’t promise lovely weather, but we sure hope there won’t be any snow. Your first look at the program for Engage for Good. You’re going to hear from Allstate (winner of this year’s Golden Halo Award for Business) about the decision they made eight years ago to become a more purposeful company and the fascinating places that journey has led them. You’ll get the inside scoop from the founder of WE (winner of this year’s Golden Halo Award for Nonprofits) on their formula for bonding with partners like Microsoft, Ford and RBC to engage young people in good works. You’ll get a ‘then and now’ look at how corporate social impact has evolved over the years, first from Target’s Jennifer Silberman and then from Susan G. Komen’s Christina Alford. You’ll experience the challenges and triumphs of engaging employees and other stakeholders with PwC’s Shannon Schuyler and Mary Kay’s Crayton Webb. 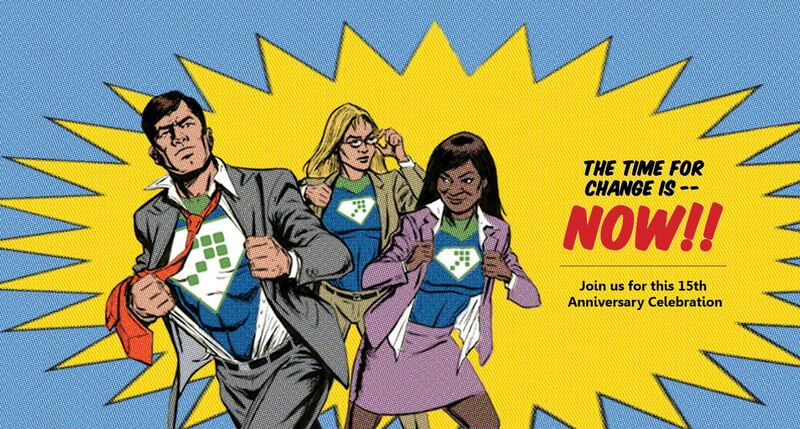 That’s just a taste of what will make our 15th annual conference the best you’ve ever experienced. 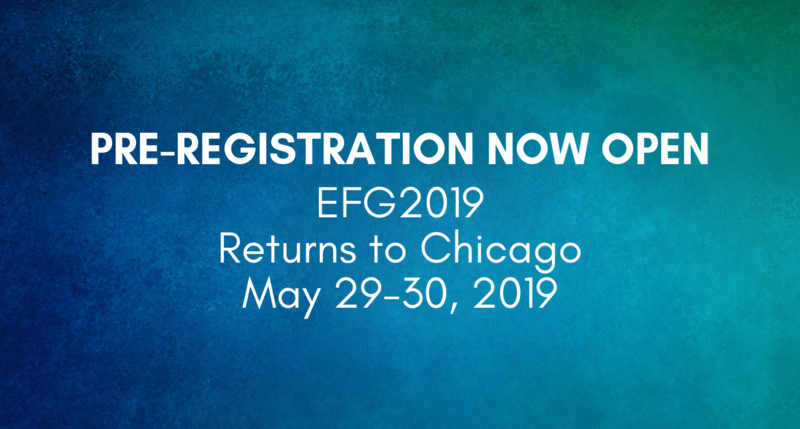 As our new name, Engage for Good, suggests, EFG2017 will expand your knowledge and network whether you are focused on consumer-facing initiatives, employee engagement, advocacy or shared value. Click here to see whole line-up from pre-conference workshops through the final session. Register soon to get the lowest rates and remember to book your room at the JW Marriott (they always sell out early). Hope to see you in Chicago in May!